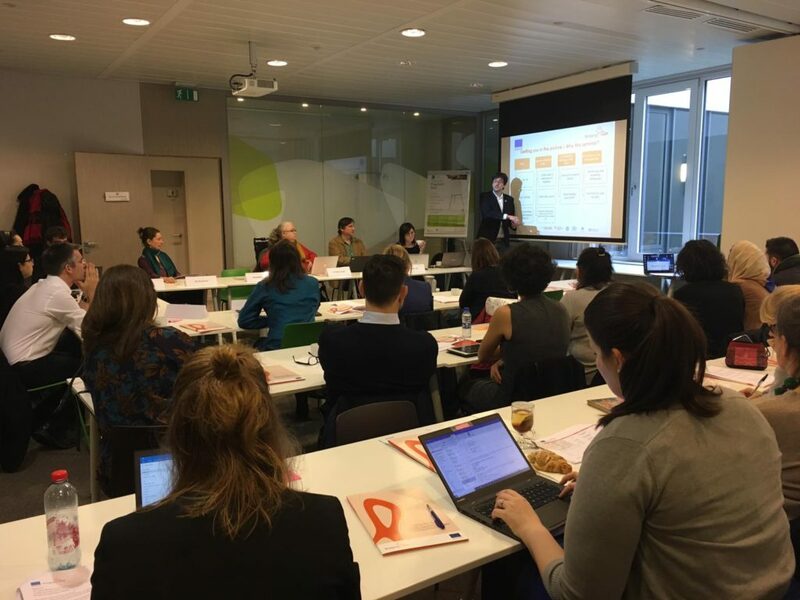 The advances of Bridging the Gap project in Ecuador were shared yesterday at an event celebrated in Quito and organised by the Spanish Agency for International Development Cooperation (AECID), implementation partner of the Project within the country. 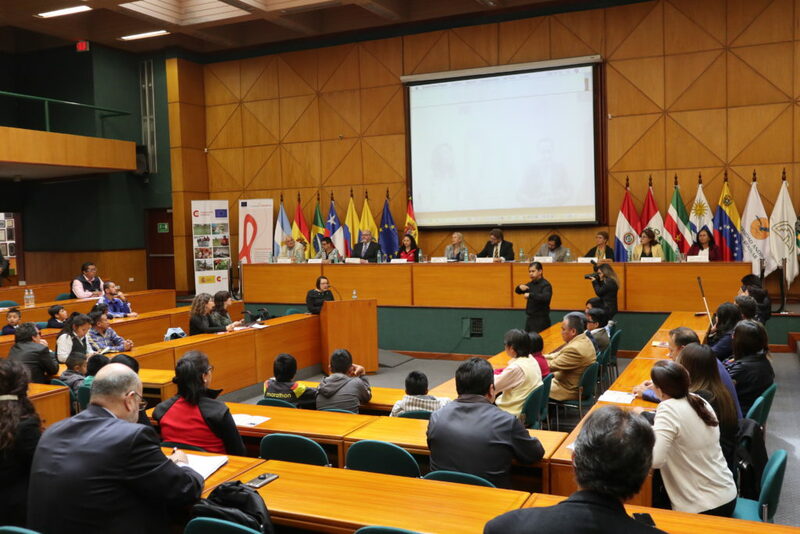 The meeting brought together European, Spanish and Ecuadorian authorities, development partners and organisations of persons with disabilities. 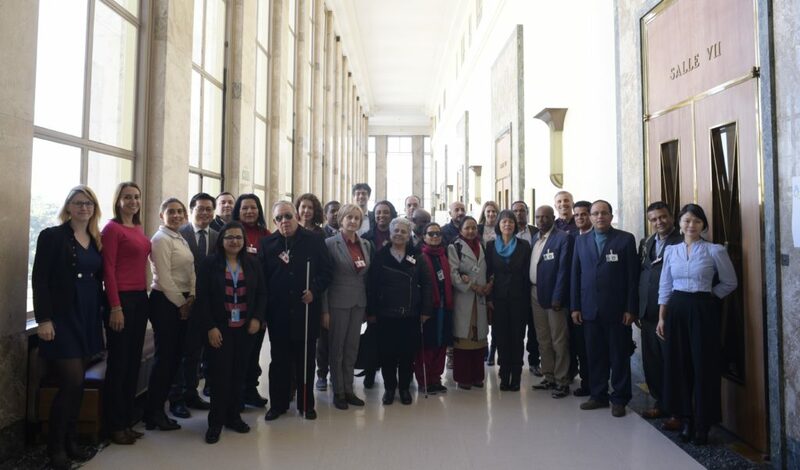 On 25 and 26 February, the Office of the United Nations High Commissioner for Human Rights (OHCHR) organized and led at Geneva (Switzerland) a consultation meeting related to the first component of Bridging the Gap project. Bridging the Gap, the European Union's flagship initiative on the inclusion of persons with disabilities in international development cooperation is looking for a Financial Manager to join the Project Management Unit, based in Madrid. 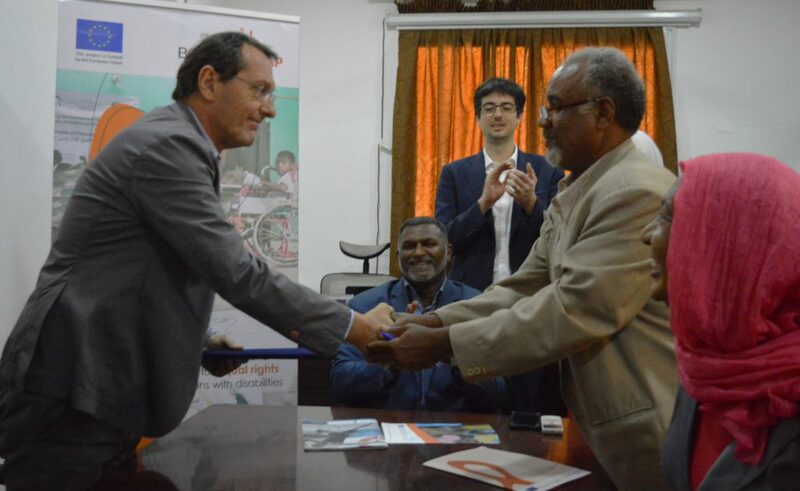 From the 15 to the 18 of December 2018, BtG Sudan visited the Councils for Persons with Disability (CPD) in the states of Gedaref and Kassala. The mission intended to monitor the impact of the activity held in Gedaref collecting also suggestions for planning the second phase. 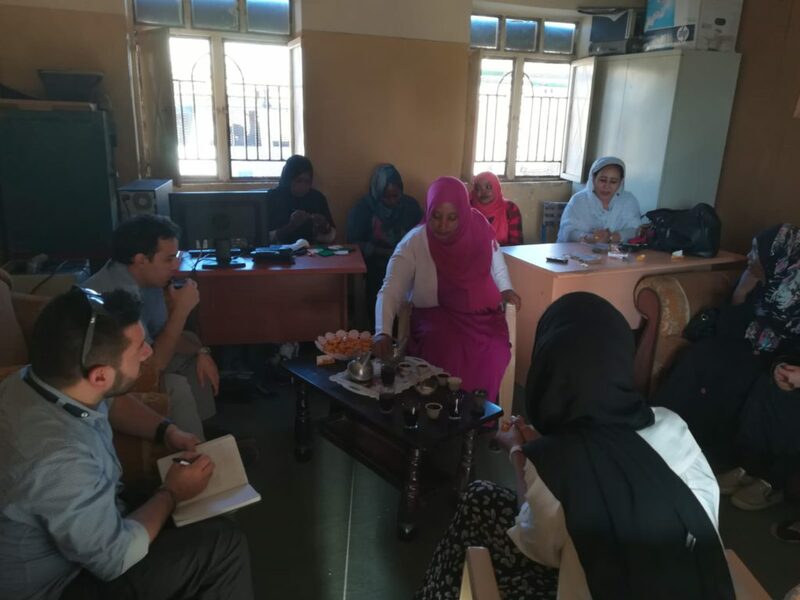 The meeting with the CPD in Gedaref was held at the office of the Union for Women and Children with Disability that was the main beneficiary of the activity implemented in May. 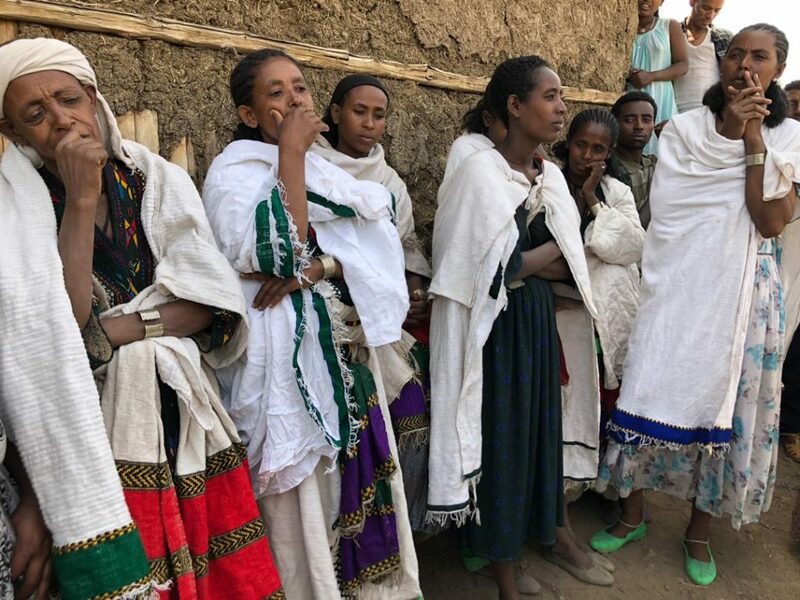 Bridging the Gap in Ethiopia lived a very intense month of activities in between mid-November and December. 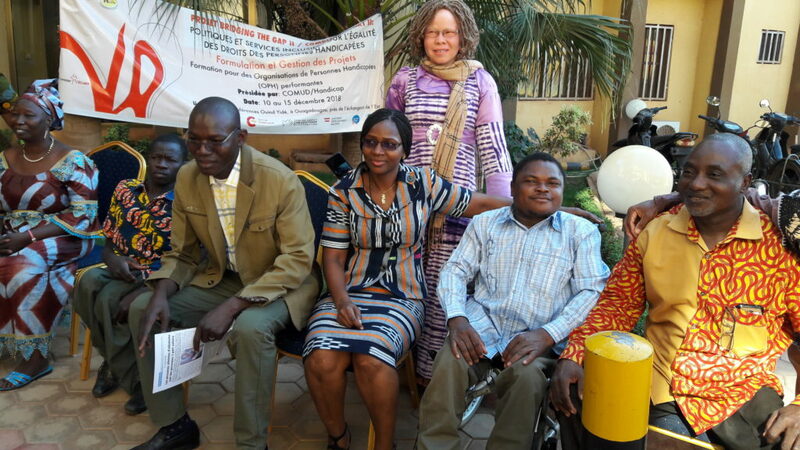 Four important trainings were organised, with the objective of strengthening the relevance of the disability component in international cooperation activities in the country. 30 representatives from organisations of persons with disabilities (DPOs) of Burkina Faso attended the training on project planning and management, organised by Bridging the Gap in the framework of the activities aimed at reinforcing the capacities of DPOs and delivered by the expert Nab Léonard Dabire. 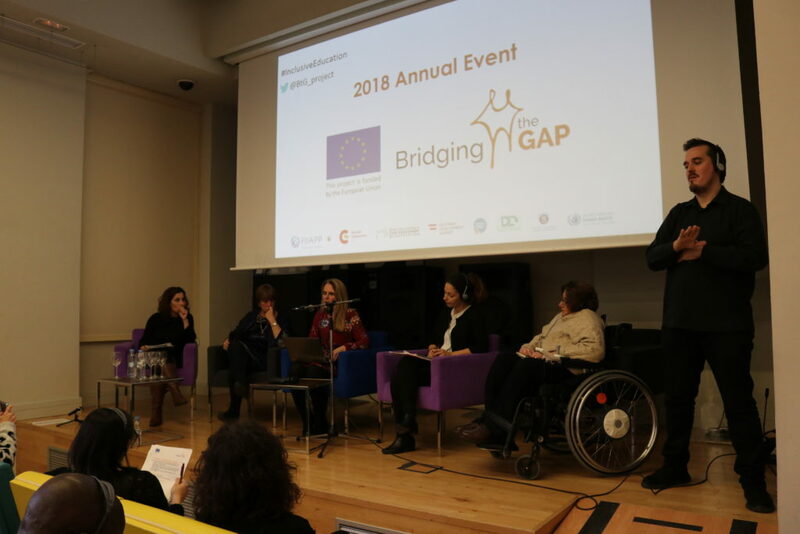 Under the heading “Tackling the challenges to ensure inclusive and equitable quality education”, Bridging the Gal celebrated its 2018 Annual event on November 28th in Madrid (Spain), gathering institutional representatives, development practitioners and organisations of persons with disabilities.